It’s almost midnight in my country. Before my Internet slows down completely, let me greet you all a Happy New Year! I haven’t been able to write these days, but I appreciate your patience in waiting for a new chapter, even with all its flaws. 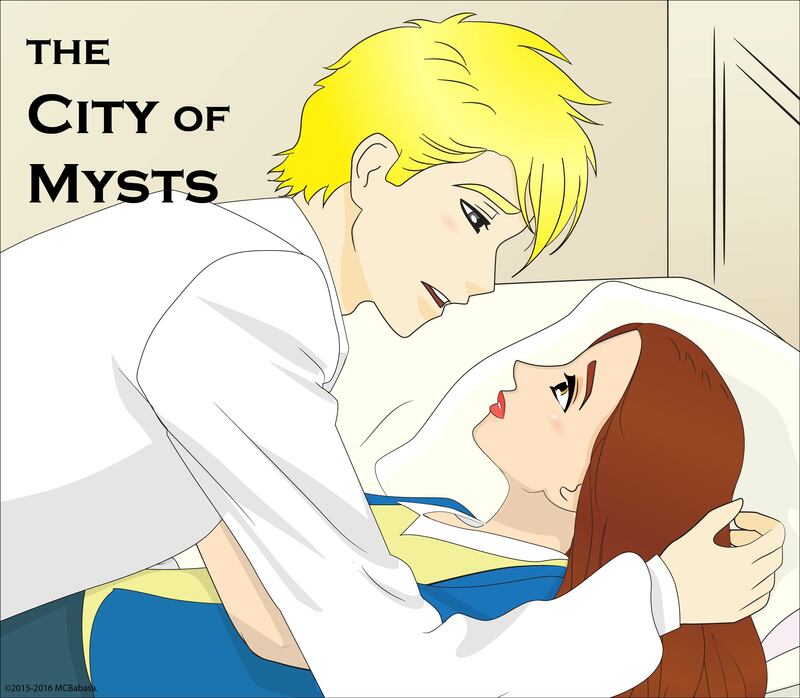 Sadly, I’ll be very busy this January and February, so Chapter 35 of The City of Mysts will be posted on March.